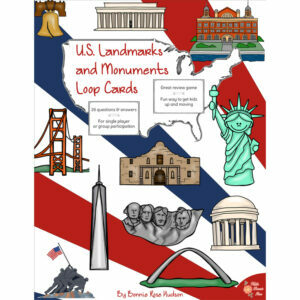 This fun card game helps students of all ages practice math skills and develop logical thinking skills. 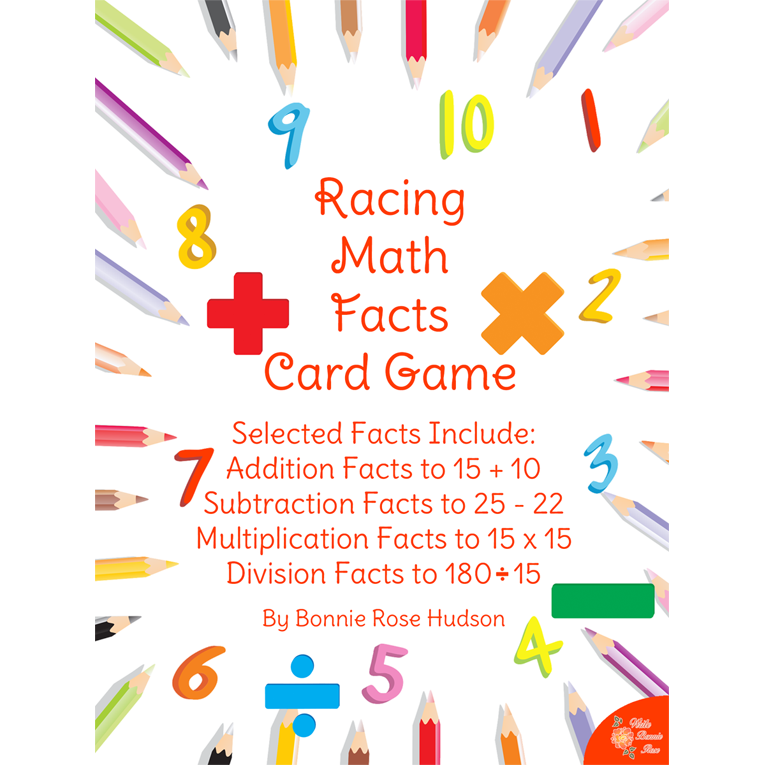 See a preview of Racing Math Facts Printable Card Game. 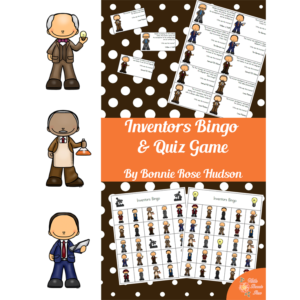 This fun card game helps students of all ages practice math skills and develop logical thinking skills. The goal is simple–play a card that contains an equation whose answer is higher than the answer of the cards your opponents play. For example: if your card contains the equation 6 + 1 = and your opponents play cards that contain the equations 6 – 4 = and 2 x 3 = you win the round. 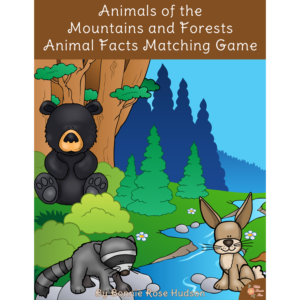 Addition facts up to 15 + 10, subtraction facts up to 25 – 22, multiplication facts up to 15 x 15, and division facts up to 180 / 15 are included, allowing you to customize the game to the math skills you want your children to practice. PLEASE NOTE: this is not a complete set of flash cards. 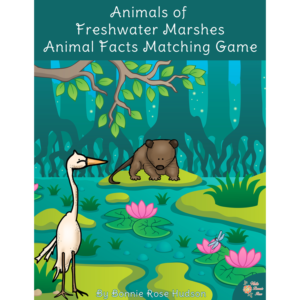 180 facts in each operation are included on printable cards, but every fact is not represented. Blank cards for further study are also included.